Astragalus Tea – Become the Man of Steel! Become the Man of Steel! Do you feel run down when you are sick? Then Astragalus tea is for you! Find out how this fantastic herbal remedy can help you become stronger and build defenses in your body, and so allowing you to keep diseases away! Have a cup of Astragalus herbal tea and let nothing keep you from enjoying life! This herb, known as Astragalus (from the Latin: Astragalus membranaceus), is a plant native to China and Mongolia, but can now be found in the Northern hemisphere in regions with temperate climate. Astragalus is a tea made from a perennial flowering plant, 40–90cm tall (16-36 inches) that has spear-shaped leaves and rows of pea-shaped flowers. 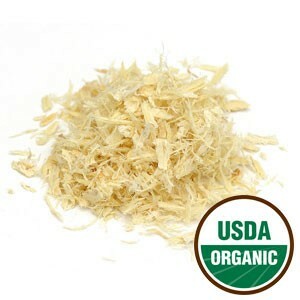 Its benefits reside in its deep, long, fibrous, straight yellow roots which are harvested only from 4-year old plants. It goes by many names, such as huang qi in Chinese, meaning “yellow leader”, referring to the color of its roots. In Japanese it is known as ogi and hwanggi in Korean. Another common name is “milk vetch”. It is a small shrub with a long tradition in Chinese medicine, first used for healing, helping with diabetes and dealing with unwanted side effects of chemotherapy and radiotherapy. Today it is used as a tonic popularly known as “young people’s ginseng”, for its energizing properties that have made it a favorite among the young. Let’s find out what other benefits of astragalus tea can be found inside this amazing root. Astragalus or huang qi is an herb rich in iron, zinc, folic acid and choline. In its roots you will find polysaccharides, triterpenoids, isoflavones, glycosides, malonates and saponins. 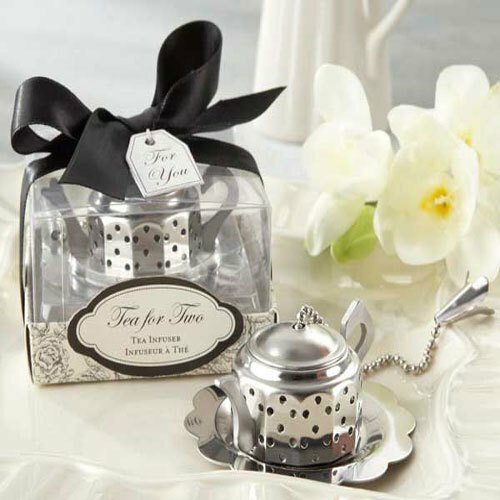 Put all this together and you will enjoy a cup full of the benefits of tea. This is the main benefit of astragalus tea and it is at the source of the other benefits you will find here. A cup of this tea helps to strengthen your immune system. By building up your immune system, you are stimulating your body and maintaining your natural defenses strong against the many threats around you such as germs, pollution, bacteria, viruses, and many more. By producing antibodies and revitalizing your white blood cells, this also means you will be able to handle weather changes better, recover faster from illness and prevent premature aging and diseases. Your skin mirrors your internal health, so when you are healthy and strong, you look younger and fresher! With strong defenses, you will be able to ward off infection with astragalus herbal tea. For example, it is great to prevent outbreaks of herpes and because it helps you to recover from surgery faster, you are at less risk of infection. This is a balancing herb, in the sense that it enhances liver function, treating any liver damage or hepatitis. It also helps to restore the adrenal function, and in doing so, astragalus herbal tea may help you to achieve hormonal balance. This is extremely important in both men and women as it may sort out issues of impotence and infertility. Additionally, this herbal tea helps to balance body fluids, helping to stabilize body processes. This tea is not only restorative, but it is considered quite nourishing. In many cultures it is used as long-life elixir, a tonic that energizes your body and the cellular level. It is a nerve tonic that provides you with revitalizing energy, and that’s what makes it such a great cup of tea when you are dealing with chronic fatigue and exhaustion. An astragalus infusion helps you to recover from long-term illness, getting your body back into shape and giving the energy you so badly miss and need. Another of the many benefits of astragalus tea is its effect on your heart. It strengthens the whole cardiovascular system. This means that this herb contains great potential in terms of treating heart problems, helping to prevent diseases such as arrhythmia. But that’s not all tea lovers! This tea will improve blood building and lower blood pressure by stimulating circulation, thus being great if you suffer from hypertension. And another positive aspect of this tea that you can add to your list is its ability to lower cholesterol buildup. So if you are worried about your heart, give Astragalus herbal tea a try and start living a healthier life! Have a cup of astragalus tea, in early autumn, before the cold and flu season begins. It can have a preventive role and keep you from suffering from nasty cold symptoms that get you down. Taking this herbal tea may help to improve the performance of your lungs. It will help you recover from bronchitis, pneumonia and whooping cough. It may also help with other respiratory diseases such as asthma and treat chronic colds. Stomach acidity and heartburn are two ailments that can be quite bothersome, even prevent you from getting a good night’s sleep. If this is you, then take a cup of astragalus tea and it will help improve your digestion by lowering acid levels, assist you with indigestion and help treat stomach ulcers and tumors as well. It may also be a great tea if you are looking for alternative ways to lose weight. This tea increases your metabolic rate, increasing the speed of the eliminatory processes in your body, making it harder for fat to be absorbed through the intestines. Additionally, metabolizing dietary sugars faster, may be great if you suffer from diabetes. Finally, it helps you deal with issues like loss of appetite and diarrhea that can be a direct result of a poor digestion. So give astragalus tea a chance to help you. One of the most promising benefits of astragalus tea is that it may help prevent cancer. However, in the sad event that cancer has already entered your life, this tea is said to help you with the unpleasant side effects of the necessary chemotherapy and radiation treatments. This herbal tea is also said to help with nervous conditions, which can be an asset if you are dealing with steroid withdrawal. Finally, this tea may also aid in the treatment of tissue damage, help to heal wounds and even assist in treating arthritis. This may be the direct result of its ability to prevent infection and achieve fluid balance in your body, ridding you of unwanted toxins. 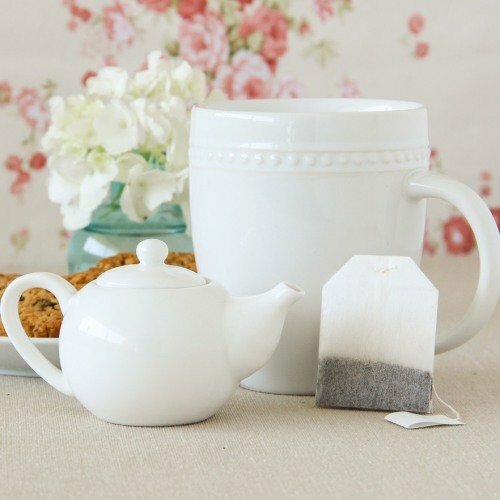 Although astragalus tea is generally considered safe, there are some precautions you should take into consideration when taking this tea medicinally and always consult with your doctor before drinking this tea. May affect your blood pressure and blood sugar levels. So if you have cause to be concerned by this, then monitor your levels by having regular blood analysis and stop taking this tea if your levels rise beyond a healthy level. This tea acts mainly on your immune system, so if you are currently taking medications that are designed to suppress the immune system, then astragalus tea may counteract this and render your medication ineffective. Additionally, this action on the immune system may do more harm than good if you suffer from diseases such as multiple sclerosis, lupus, or other autoimmune diseases. Also do not take this tea if you are taking corticosteroid. Best not take this tea if you are pregnant or nursing. This tea affects hormone levels and blood flow. Consider other options at this stage in your life, such as dandelion tea or rosehip tea. Though considered safe, it’s best not to give to young children with fevers without an approval from the doctor. Best to be on the safe side. So you have decided to try astragalus tea? That’s great! Now let’s learn how to make astragalus tea and you’ll be set. If all the wonderful medicinal powers of huang qi reside in the root, then it seems only logical that this healthy tea should be made from fresh or dried root. 1 teaspoon of fresh or dried astragalus root per cup of tea. Pour boiling water over it. Then cover, letting it rest for 10-15 minutes. Strain through a fine filter so as not to get debris. 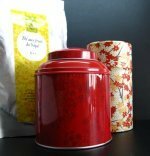 You will be able to enjoy a sweet tasting, golden cup of tea that you can take 2 – 4 times a day, at the most. You can add honey to sweeten your tea, but it may not be necessary as even children are known to like chewing on the root. Because of its wonderful flavor, this tea can be blended with other herbs to help enhance both the tea benefits and its flavor. Added to soups and you will get a nourishing dish that will provide you with strength and vitality. Buy Your Astragalus Tea Today! Click on the image or on the links below to purchase from Starwest Botanicals your Organic Astragalus Root Cut & Sifted. Brew a cup of tea when you are feeling down and tired, and let the energy flow once more through you with this herbal delight. So build up your defenses and let nothing get you down. Try this sweet tasting defense mechanism today.